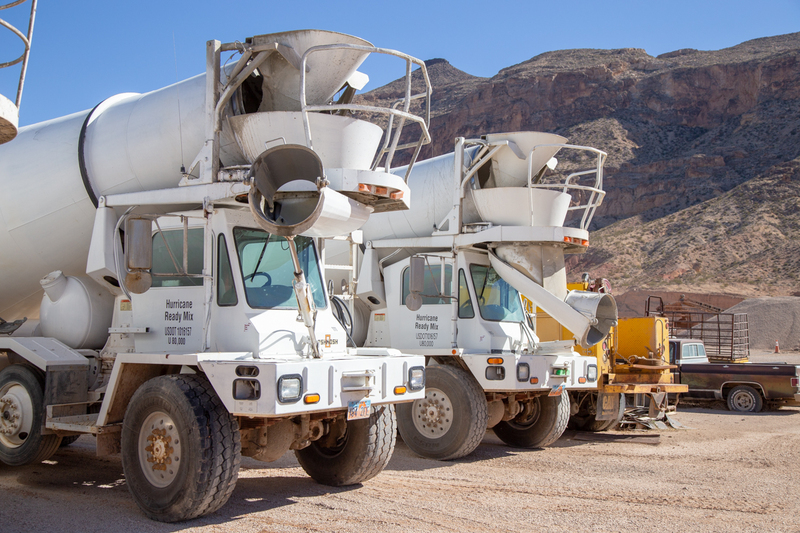 We are a full service ready-mix concrete and gravel provider. We offer gravel for paving and filling in a variety of textures, styles, and materials. We have our very own scale. To give you an accurate weight for your products. We carry a variety of quality material. 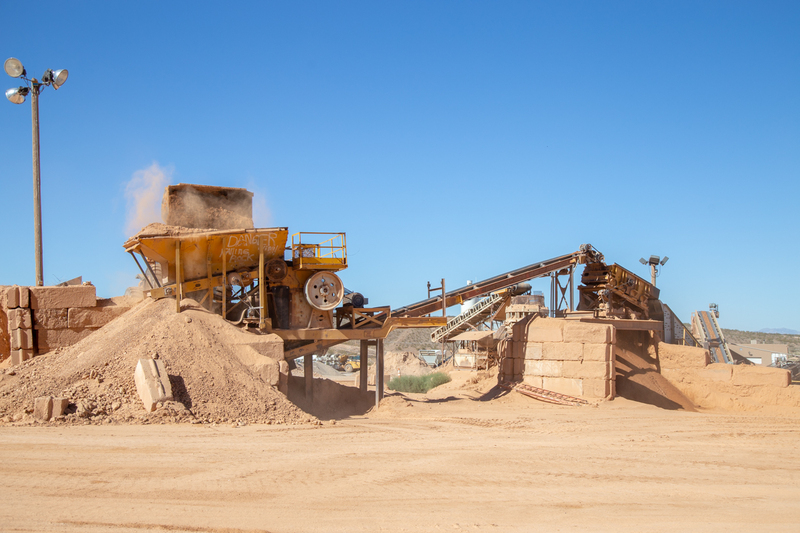 Sand, Rock, Gravel, and Ready Mix Cement! Get started with on your new project right away and take a look at what we offer! Thinking about getting creative and adding sand to your landscape in a unique way? Dirt is a great natural landscaping material to get started on your new project! Pick up some beautiful rock to layout and create an amazing space! We offer concrete as well! 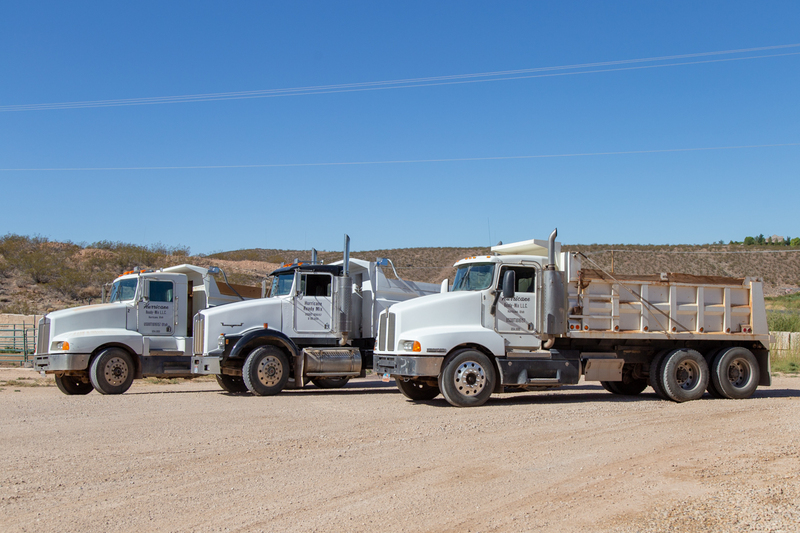 We can have a truck full ready for you in no time and make it fast, easy, and efficient to pour out our mix! Gravel is one of the most accessible natural resources, and has been used for construction material. Layout your new patio, pathway, or drive way with our quality material! Still not sure what you are looking for, or have any questions? Send us a message and we can help answer anything you need! Have questions or comments? We’d love to hear them. Contact us today!